Product prices and availability are accurate as of 2019-04-22 21:39:25 BST and are subject to change. Any price and availability information displayed on http://www.amazon.co.uk/ at the time of purchase will apply to the purchase of this product. 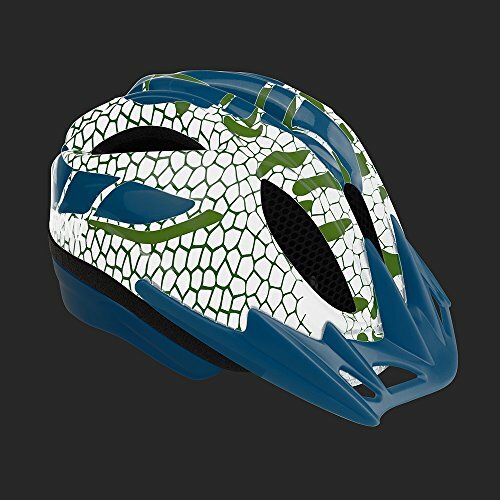 We are delighted to offer the excellent Proviz Boy Reflect360 Cycle Helmet, Blue, Small/Medium. With so many available right now, it is great to have a name you can trust. 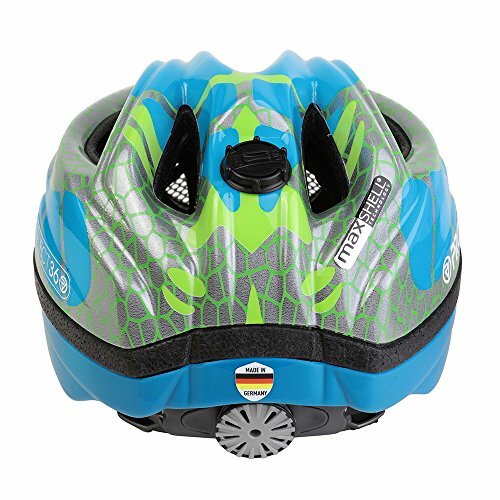 The Proviz Boy Reflect360 Cycle Helmet, Blue, Small/Medium is certainly that and will be a great purchase. 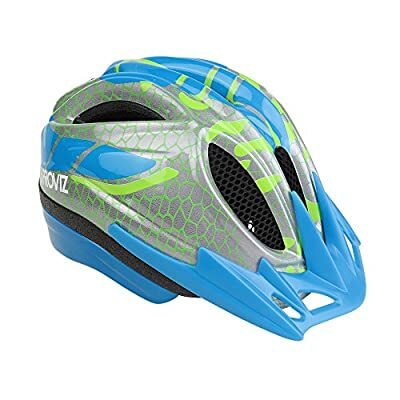 For this price, the Proviz Boy Reflect360 Cycle Helmet, Blue, Small/Medium is highly respected and is a regular choice for most people. Proviz have included some nice touches and this equals good value. Made in Germany to the highest manufacturing standards and certified to CE EN 1078 The reflective surface is not a sticker, it is incorporated in to the helmet and has a clear, protective plastic layer so no damage to it can occur Intelligent adjustment system to give a secure individual fit which also includes integrated two LED lights. Size 49-55cm (adjustable) Helmet utilises patented K-Star technology to incorporate millions of tiny, mirrored glass beads with the helmet microshell for full surface reflection A light source hits the helmet shell and is reflected back through millions of tiny, mirrored glass beads.